There is nothing quite like the unmistakable sound of a shotgun going off. The Perfect Shot LLC can help you create that sound by providing you with the right shotgun blanks. 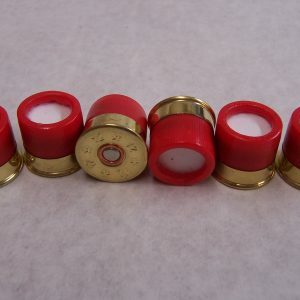 We have 12 and 20-gauge rounds in stock, in addition to a slew of other sizes. Whether you want something that produces a loud sound along with a lot of smoke or something that will be slightly quieter and smokeless, we can set you up the ideal blanks for your needs. 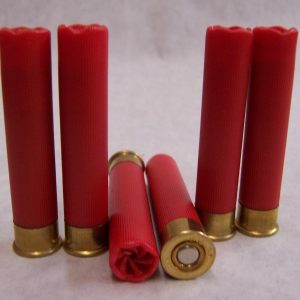 The shotgun blanks we have for sale can be used for a variety of purposes. 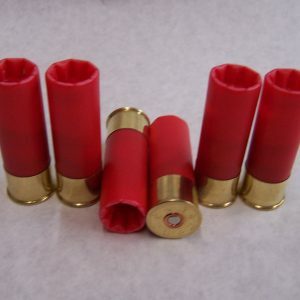 You can purchase 12 and 20-gauge rounds for use on your movie set. You can also use them if you take part in cowboy reenactments. 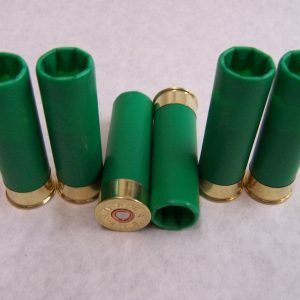 Shotgun blanks are even used at sporting events a lot to produce loud sounds and celebrate a big play. 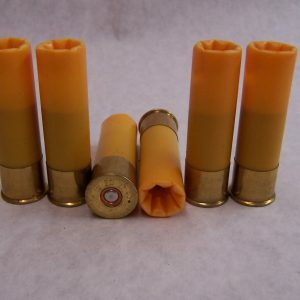 The Perfect Shot LLC can supply you with as many of these blanks as you need depending on what you plan to use them for. 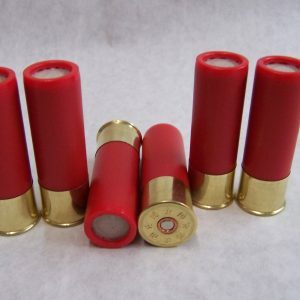 Since The Perfect Shot LLC has such a large selection of shotgun blanks for sale, we understand that it can be confusing trying to find exactly what will work best for you. From the 12 and 20-gauge rounds to the .410 and 10-gauge rounds, it can be difficult sifting through them all to get what you need. As a leading supplier of shotgun blanks, we would be happy to tell you all about the differences so that you know what sets each one apart and which ones you’ll need. For more information about the shotgun blanks for sale in our inventory, call The Perfect Shot LLC at 817-731-3099 today. 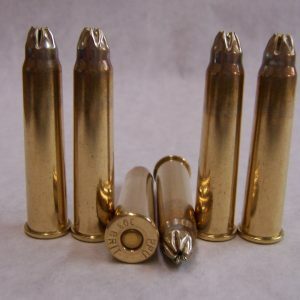 Shotgun blanks are available in most gauges from .410 to 10 gauge. 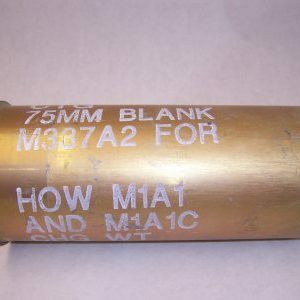 Winchester signal cannon blanks. Echo imaging blanks, Sporting event blanks.